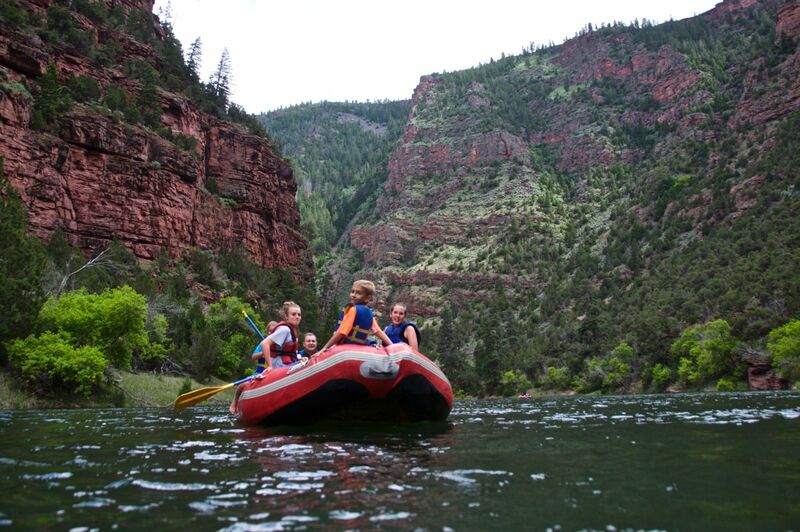 Flaming Gorge Country is a family adventure paradise! So many of our amazing activities can be enjoyed by everyone, regardless of age. What’s important is getting out and enjoying your family & friends amidst our spectacular scenery. Go Boating on the Lake! 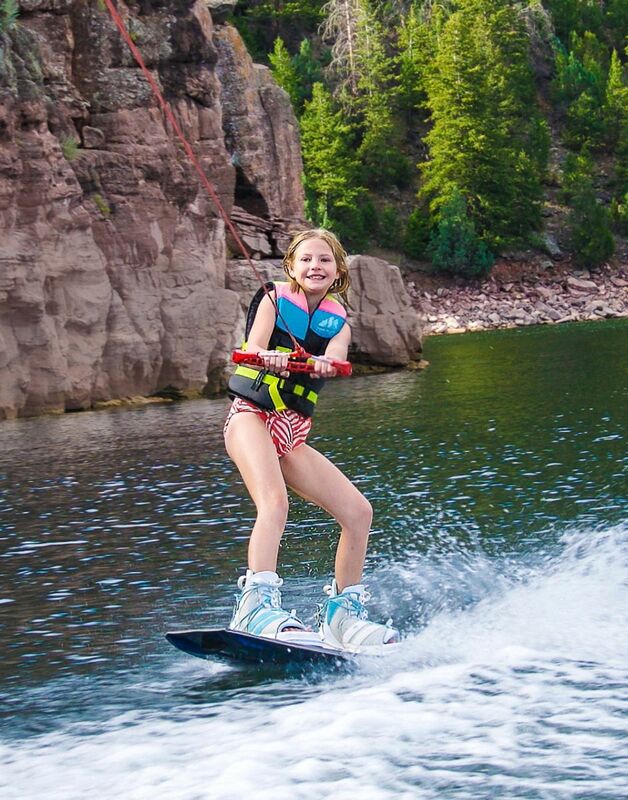 Children of all ages can experience the fun and excitement of Lake Flaming Gorge. From boating, fishing, swimming, tubing, water skiing or hiking the shorelines – we have a summers worth of adventure! Bring your own boat, canoe or raft and launch at many convenient locations around the 91 mile long lake. You can also rent a boat for an hour or a day at any of the lake’s three marinas. You will find the water absolutely clean, uncrowded and breathtaking! From a boat, you can see eagle nests, pronghorn antelope, bighorn sheep, ospreys, deer and more. For a real family adventure, consider camping along deserted stretches of the lake’s 350 mile shoreline or make a reservation at one of our unique boat-access-only campgrounds! Rafting the Green River is always a big hit. The float trips are so spectacular! Don’t worry parents. There are plenty of guides and outfitters to take care of the safety and the details. Relax, enjoy the scenery, fish, get off and have a picnic lunch or even have water fights! The water is so clear you can see the fish as you float down the river. If you’re a do-it-yourselfer, rent a raft and experience the mild rapids on the popular 7 mile float from Flaming Gorge Dam down to Little Hole. Roam our wealth of scenic drives – visit the spectacular Red Canyon Overlook – take a short hike on a forest trail – have a picnic along the lake – indulge your inner cowboy – it’s easy to fill a day with adventure in Flaming Gorge Country! Drive up to one of our many small mountain lakes and find beaver ponds, elk and moose, sometimes you might be lucky and spot a bear! Many of our 100 miles of well mainlined and safe hiking trails can be used not only by experienced hikers, but children as well. Whether on foot or bike enjoy the outdoors and learn about Mother Nature. When at the Green River take the time to tour Flaming Gorge Dam. Children love feeding the big fish at the end of the tour! Visit our many historical sites and see fun things like the house underground at Brown’s Park or the garden made of rocks. Another way to experience our spectacular views and wildlife is to go horseback riding along the rim of Red Canyon – a fun activity for the whole family! Everyone has to catch a fish at least once in his or her youth. Now’s the chance! Whether you want to use bait, lures or flyfish, you should take advantage of this world-class fishing area. Along the Flaming Gorge Byway, many opportunities present themselves. Lake Flaming Gorge and the Green River are nationally recognized trophy fisheries. The Moose Ponds and free kid’s fishing pond at Red Canyon Lodge are managed just for the little ones. The High Uintas have over 600 lakes that are stocked with eager trout. Need a little help? Visit one of our many fly and tackle shops for advice and guided adventures. Throughout the year your children can participate in and enjoy many events. Fireworks light up the clear summer nights on the 4th of July and Labor Day. The Daggett Daze Parade down the streets of Manila is a Labor Day tradition. Children visiting the area are invited to join in on some special activities. Watch cowboy action at our Daggett County PRCA Rodeo on Labor Day weekend, Cow Country Rodeo in July, or Junior Rodeos throughout the summer. Every fall a Family Fest is held at the John Jarvie Historic Site in Browns Park. Enjoy wagon rides and a variety of activities just for kids. Each June, the area sponsors a free fishing tournament for children at the Moose Ponds. There are prizes for all! Check our event calendar for exact dates and more details on these events. Aside from the numerous water sports on the lake, floating the river, hiking, ATV trails, rock hunting, visiting historical sites and horseback riding, Flaming Gorge Country provides many events and programs primarily directed to our curious youth. Free naturalist afternoon & evening programs are held throughout Flaming Gorge all summer. Flyers indicating the subjects, times and locations can be found at our visitors’ centers and many of the local businesses and campgrounds. 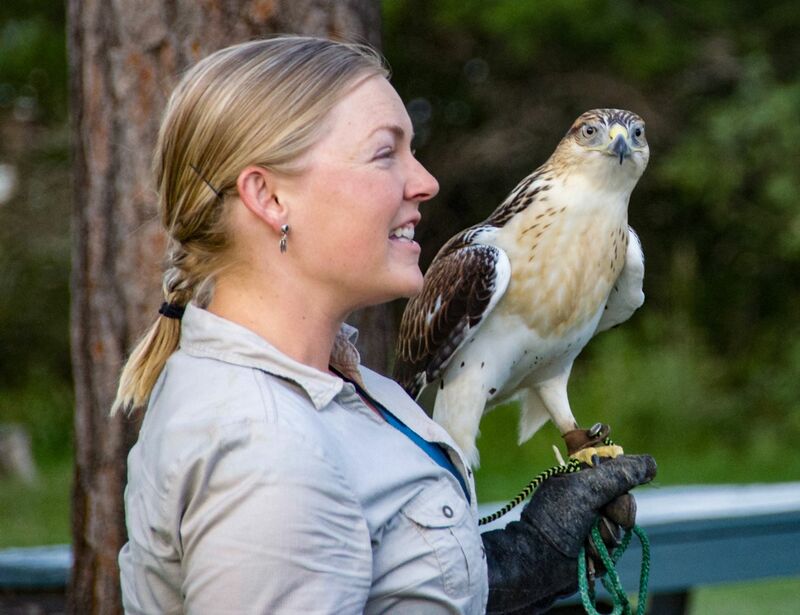 Most of these events are sponsored by the Ashley National Forest and are presented by people such as the Curators from the Utah Field House of Natural History State Park and Directors from Uintah Raptor Rehabilitation. Dinosaurs: Having trouble telling dinosaurs from other ancient creatures? So bring the children. Give them an exciting escape from TV, video games and cell phones! 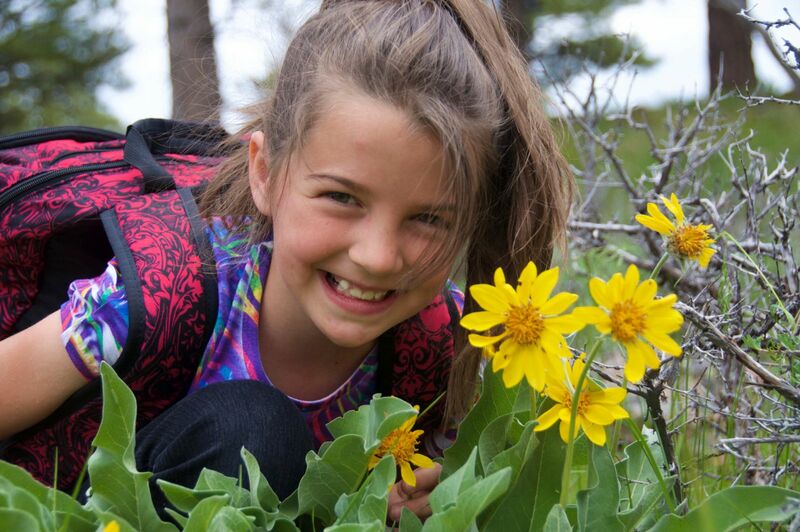 There is nothing more rewarding than seeing children experience Mother Nature at its finest! Create stories to bring home and everlasting memories. Come to the area where your children will eventually bring their children. Thank you for visiting http://www.flaminggorgecountry.com/Kids-Stuff! Be sure and revisit flaminggorgecountry.com frequently for content updates and more.